The Luftwaffe performed admirably in the blitzkrieg attacks on Poland and France campaign. 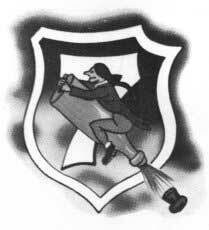 But the Luftwaffe first defeat took place during the Battle of Britain, where it was unable to wrest control of the sky from the Royal Air Force. As war progressed, and after USSR Invasion and the declaration of war to USA ,War change face and in 1943 and 1944 Germany was devastated by massive Allied bombing attacks. 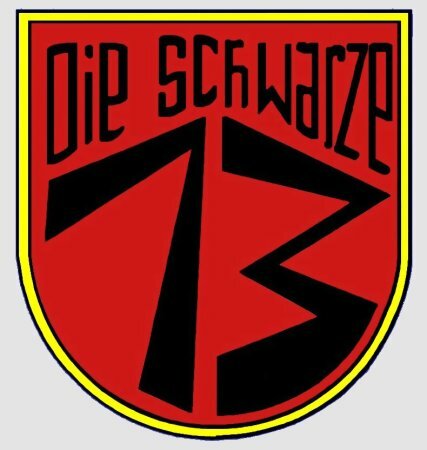 Not enough resources were committed to the defense of Germanys cities, as Hitler became preoccupied with the struggle against the Soviet Union, and his desire to develop terror weapons (V weapons) to defeat Britain. Despite the leaders strategic errors, Luftwaffe developed most advanced aircrafs like Me262 jet and the tail-less, rocket-powered Me163 Komet, this two aircrafts were probably the most technically advanced aircrafts of WW2. Out of necessity German aircraft designers compressed decades of development time into months. Although it did not play a significant role in combat, the 163 represented a radical departure from conventional aircraft design. 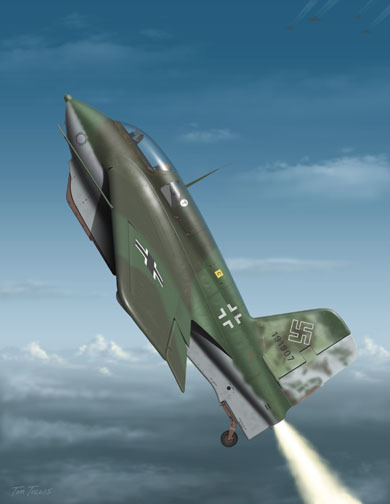 With a length of only 5.79m, the Me 163 was powered by a liquid fuel rocket engine. The production models of the Komet were fueled with a mixture of C-Stoff (a mixture of 57% methyl alcohol, 13% hydrazine hydrate, and 13% water) and T-Stoff which was 80% hydrogen peroxide. Aircraft had to be as light as possible to take advantage of its limited fuel load weight penalty prevent a retractable landing gear Instead the Me 163 utilize a a two-wheel dolly consisting of an axle and two wheels that was jettisoned on take-off For landing Me 163 utilize a sturdy retractable skid with hydraulic shock absorbers beneath the forward fuselage plus the rear landing wheel. This method caused problems however as take-offs had to be directly into the wind and if a concrete runway was being used and a crosswind was present, the aircraft would not stay straight below the speed at which the rudder became operational. 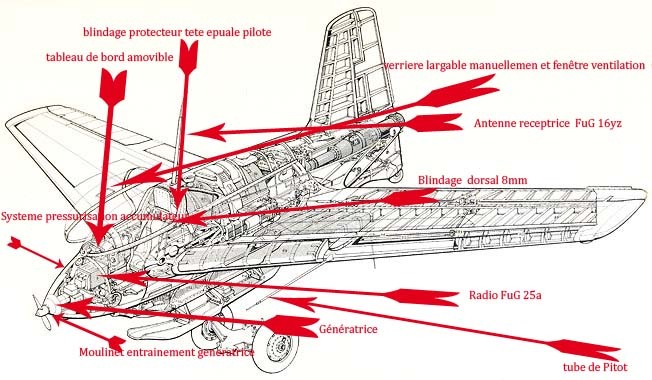 Allied pilots learned to exploit the Me163s vulnerability during landing as upon Me 262 . 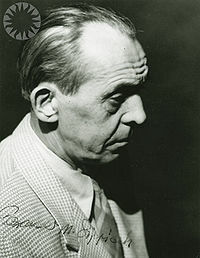 Rudolf Opitz, the Chief Test Pilot on the Me163, save Me 163 to preserve this unique aircraft for aviation posterity. German scientists, always on the cutting edge of evolving war technology, developed a rocket-powered aircraft based on testing completed with an engine-less glider design. The resulting research produced the one-man, swept back fighter that was equally dangerous to pilot and Allied bomber formations alike. 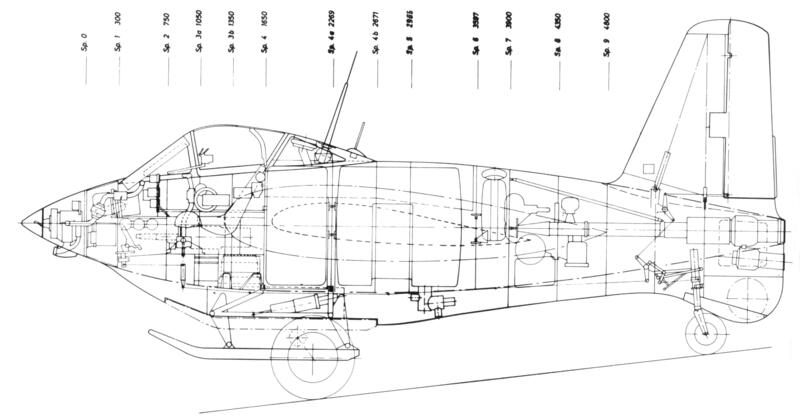 The Me 163 found his origin in a design of in1939. All begin with the Lippisch designs Glider was progressively developed and eventually fitted with an 8hp engine coupled with a pusher propeller, becoming the Storch V, making its first powered flight on September 17th 1929 Lippisch was always keen on the delta-wing configuration The newest glider, known as the Delta I, began flying in the summer of 1930 and was later fitted with a 30hp engine to fly at speed of up to 145kph in early 1931. 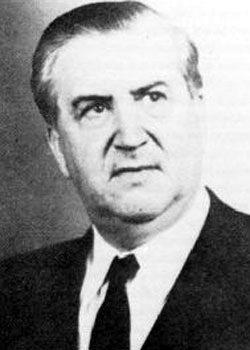 In 1932, Lippisch work with Focke-Wulf and collaborating with Fieseler on Delta III and the following year saw him move to DFS at Darmstadt where work continued on both the Delta III and IV. Design to the Delta IV a so it became the Delta IV b and received the RLM designation DFS39 (Deutsche Forschungsanstalt für Segelflug, or German Research Institute for Sailplane Flight) and used purely as a glider tested of the airframe. 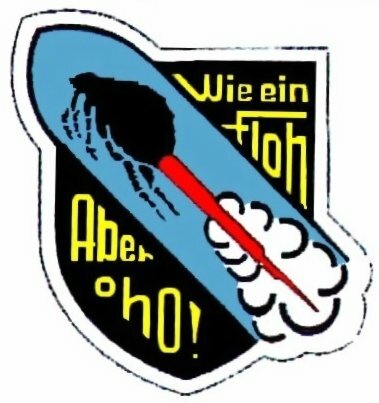 This DFS was formed in 1933 to centralize all gliding activity in Germany and after the arrival of Hitler at the power DFS was involved in producing training sailplanes for Hitler Youth and Luftwaffe as well as conducting research into advanced technologies such as flying wing and rocket propulsion. In early 1940 leading to the first powered flight in August The flight went exceedingly well, the plane attaining a top speed of 550 km/h with performance much superior to the more basic HE 176 who had been tested in July 20th 1939 with an earlier Walter rocket engine. He equipped the Me 163 and he was designated as Walter HWK 109-509A. Externally it appears to be an airplane construction rudimentary but in fact it is a very complex aircraft. The sail is simple and slightly smaller than the prototypes The wings show a slender spire 23.3 ° they are timber lined with thick plywood of 8 mm mounting on canvas. Two stringers widely spaced control the roll and depth. 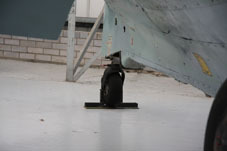 The lower part of the wing has flaps that are cut down for landings. The fuselage small is built in light alloy . He have numerous inspection traps giving access to various equipment. In the interior of the fuselage the 1040 liters T Stoff tank is housed between the cockpit and the engine. 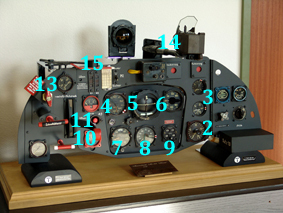 Two other smaller ones are on the side of the cockpit. C Stoff fuel is contained in two containers of 173 liters in the spars of the wing and two other tanks smaller 73 l in the leading edge of the wings. 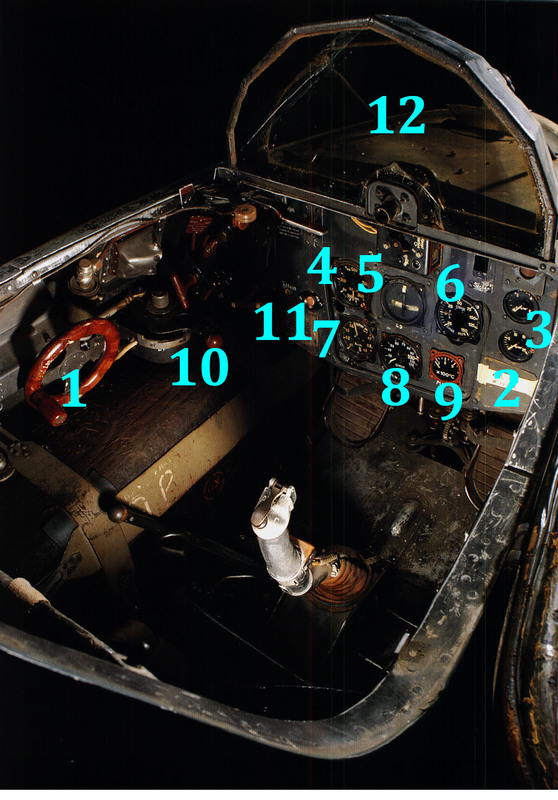 The cockpit was protected by two plates of armor to the front and the rear seat of the pilot who was not ejected. Anyway it was very difficult to evacuate the aircraft at high speed. 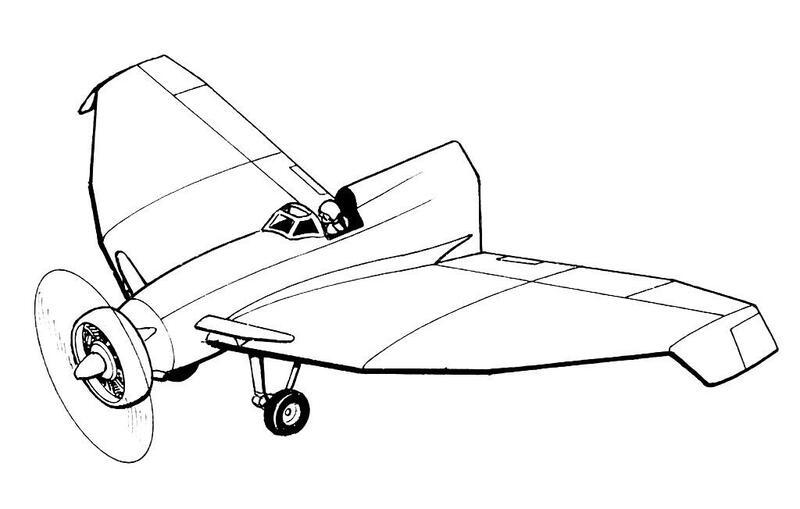 This aircraft would be piloted by a single crewman and featured swept-back wings (a major wartime development in itself) and a single rudder plane at rear. The aircraft proved to have excellent flying characteristics, and proved safe to fly at nearly twice the anticipated speed. Production of a prototype series started in early 1941, known as the Me 163. Secrecy was such that the number, Bf163 was for a project for small two-passenger light plane which had to succeed to to the Fieseler Fi 156 so intelligence services would conclude what the number would be for this earlier design. For production models, a set of landing flaps allowed somewhat more controlled landings. After landing Me 163 unpowered and lacked wheels had to be retrieved by an adapted tractor-like vehicle, Me 163 A originally used for agricultural towing with a special trailer with twin trailing lifting arms. 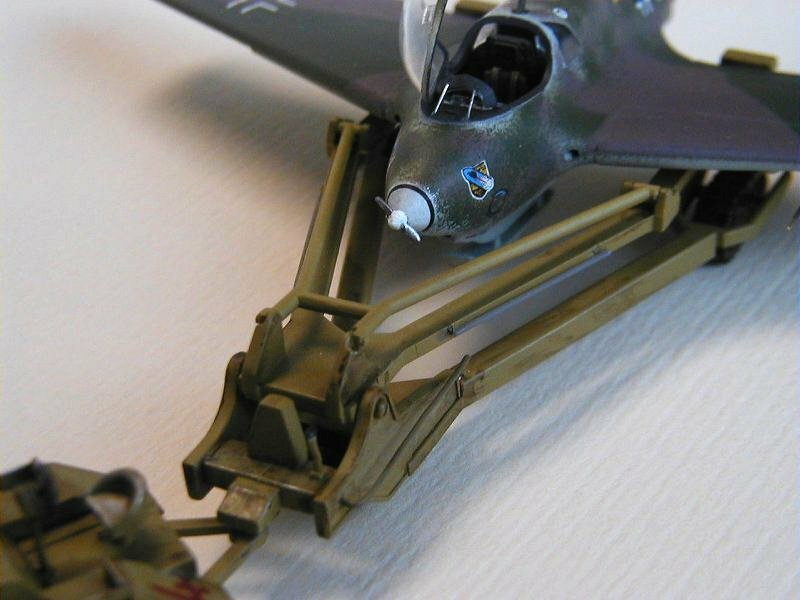 As Messerschmitt was completely overloaded with production of the Bf 109 and attempts to bring the Me 210 into service production was then subcontracted to a number of component manufacturers and the aircraft were assembled in the Black Forest by Klemm Technik GmbH, although again, there were many problems as the component manufacturers were unused to the close tolerance work that was required so considerable redesign had to take place however, before the production version (Me163B Komet) flew .And in many German designs of WW2 parts of the airframe especially wings were made of wood, which allowed furniture manufacturers to act as subcontractors. Six prototypes and seventy production models were ordered, but there was trouble with the rocket motor. 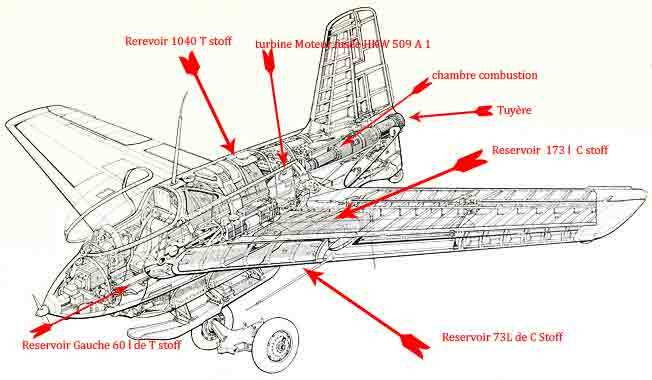 The performance of the Me 163 exceeded all of contemporary piston engine fighters. 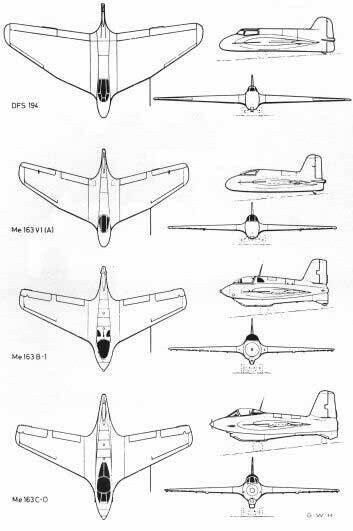 For training purposes older Me 163A and first Me 163B prototypes were used. But it was planned a Me 163 S, where he was removed the rocket engine and tank capacity and placed a second seat for the instructor behind the pilot. 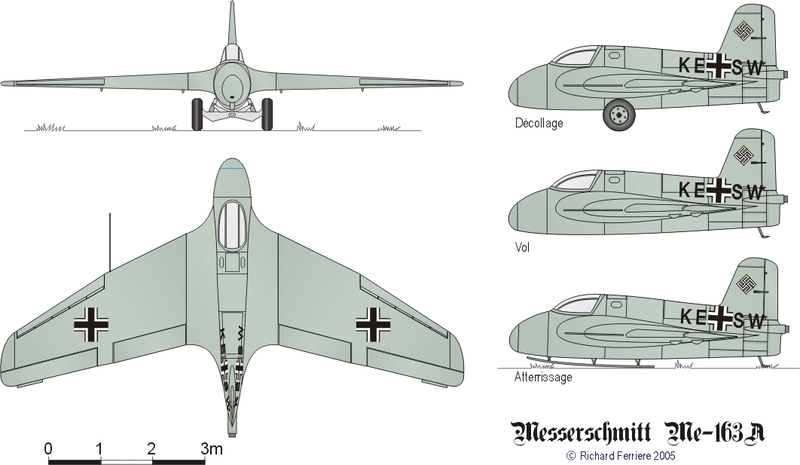 The 163 S would be used for glider landing training, which as explained above, was essential to operate the Me 163. 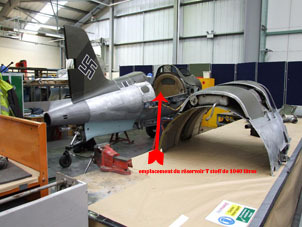 It appears the 163 Ss were converted from the earlier Me 163B series prototypes. Production of the Me163B-1a ceased in February 1945 after almost 400 aircraft were built. It is a redesign of the Me163B to incorporate the new engine, as well as fix other problems. larger wing insert at the wing root, an extended fuselage with extra tank capacity through the addition of a "plug" insert behind the wing, and a new pressurized cockpit topped with a bubble canopy giving dramatically improved visibility. It is a new design effort under the direction of Heinrich Hertel to improve the Komet. 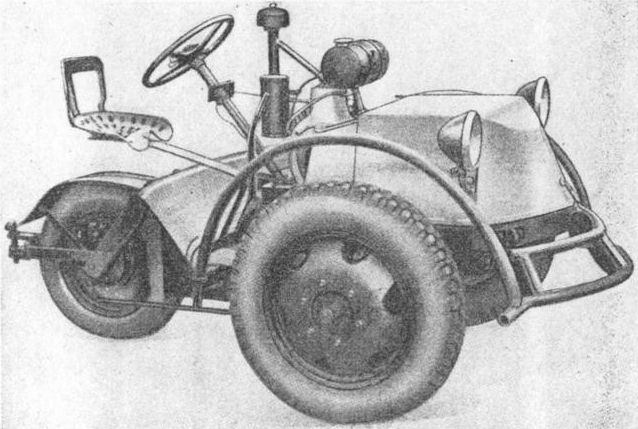 Hertel team had to compete with the Lippisch team and their Me 163C. 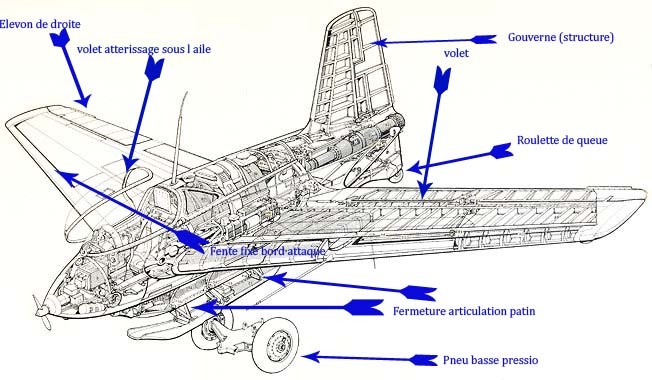 Hertel investigated the Me 163 and found it was not well suited for mass production and not optimized as a fighter aircraft, with the most glaring deficiency being the lack of a retractable landing gear of any sort. 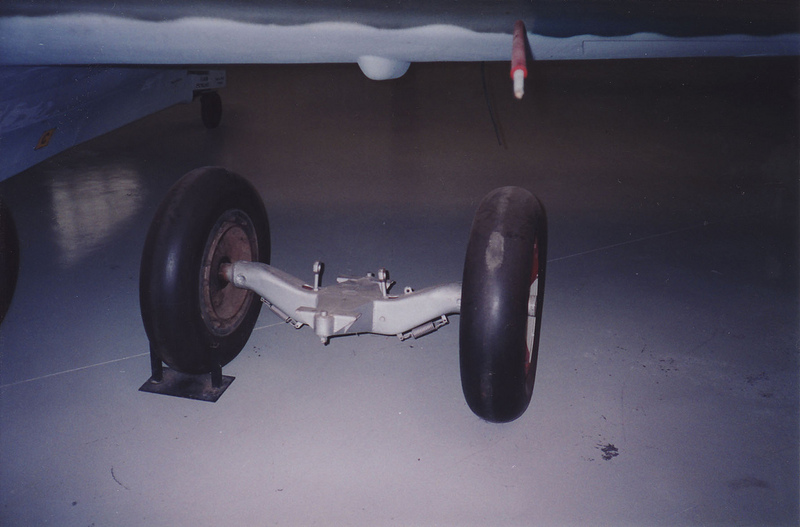 For this the Me 163V-18 was equipped with a non-retractable tricycle landing gear. The resulting used a three-section fuselage to ease construction. The V1 prototype was completed for testing in August 1944, and was glider tested behind a Ju 188. Some sources state that the Walter 109-509 C engine was fitted in September, but it was probably never tested under this power. At this point the RLM re-assigned the project to Messerschmitt, where it became the Me 263. 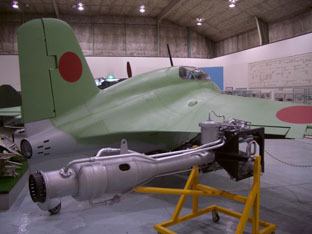 Mitsubishi Nissan and Fuji proceeded with development of the airframe and Yokosuka Arsenal was adapting the engine for Japanese production, designated the Ro.2. 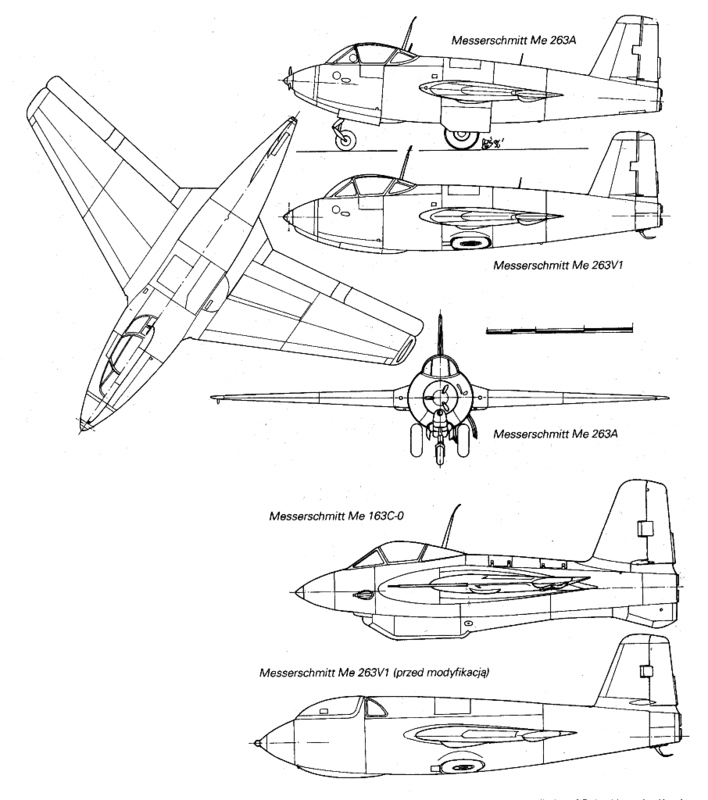 Japanese succeeded in producing prototypes that outwardly looked very much similar to the Komet. 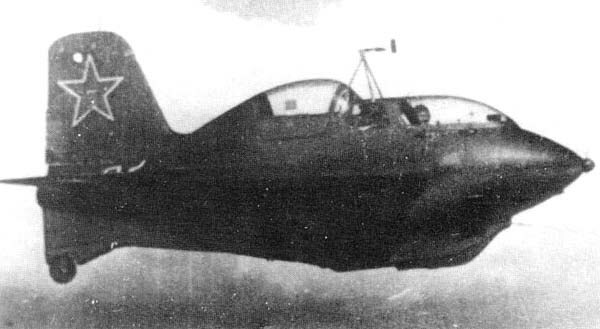 Ki-200 and the J8M1 differed only in minor items, but the most obvious difference was the JAAF's Ki-200 was armed with two Ho-105 30 mm cannon (with a rate of fire of 450 rounds per minute and a muzzle velocity of 2,350 ft (720 m) per second), while the J8M1 was armed with two Type 5 30 mm cannon (rate of fire 400 rounds per minute, muzzle velocity 2,460 ft (750 m) per second). The Ho-105 was the lighter of the two and both offered a higher velocity than the MK 108 cannon of the Me 163 (whose muzzle velocity was 1,705 ft (520 m) per second). 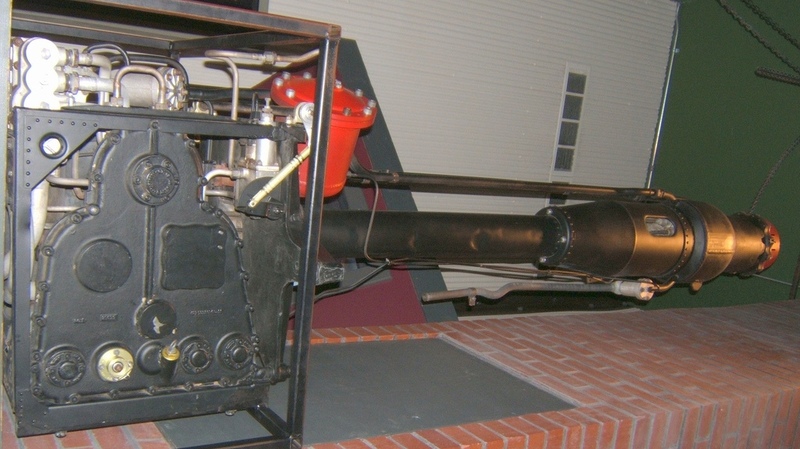 The Toko Ro.2 (KR10) rocket motor did not offer the same thrust rating as the original, and Mitsubishi calculated that the lighter weight of the J8M1 would not offset this. Performance would not be good as that of the Komet, but was still substantial. nitial deliveries of the Me163B-1a began in May 1944 and the aircraft made it combat debut on 28 July 1944 when five Me163b from 1/JG400 attacked a formation of B-17s near Merseburg. It is hard for the pilot to fire with MK108 cannon. 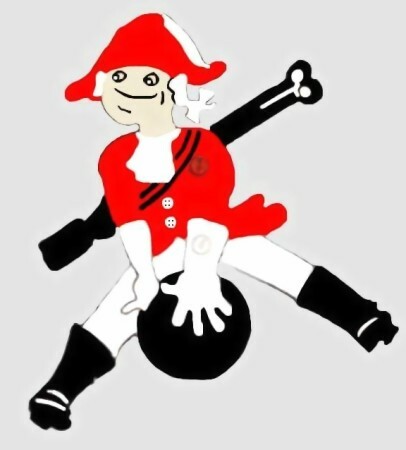 An alternate weapon therefore had to be found. 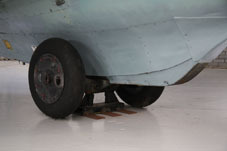 In fact the SG500 Jagdfaust, which consisted of five vertically mounted firing tubes mounted in each wing root pointing upwards, each containing a 50mm shell. 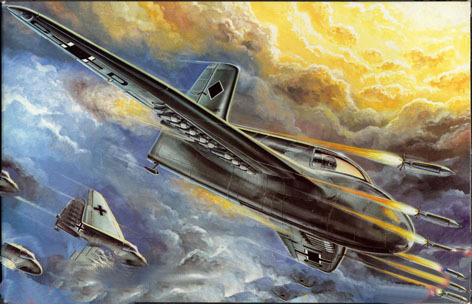 The system fired a salvo when a shadow passed over a light-sensitive cell and so the Me163 just had to fly at high speed underneath a target for the system to be activated. 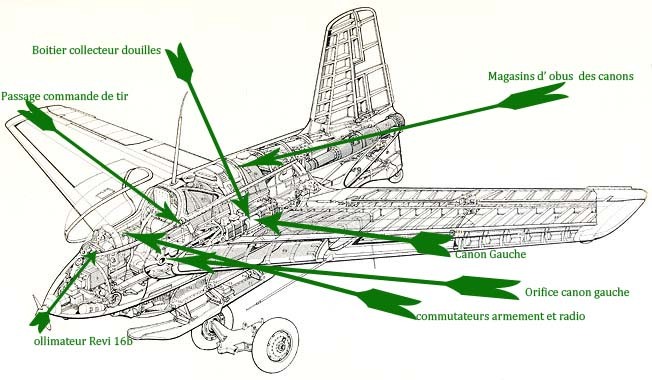 The system was fitted to twelve Me163Bs It appears that this weapon was used in combat only once, resulting in the destruction of a Halifax bomber. After the initial combats when German found that Me 163 approached a flight of B-17 Flying Formations too fast, Me 163 could conduct a more controlled approach through two or three dives at the bomber formations, utilizing gravity and drag in the process. The Japan tried unsuccessfully to procure the design from Germany when one of two subs transferring the Me 163 plans was sunk by Allied ships. The Japanese did, in fact, develop their own working variant of the Me 163 the Mitsubishi J8M Shūsui 三菱 J8M 秋水, literally "Autumn Water"